Responsible ecotourism is fast becoming a popular way for environmentally-conscious people to travel. From what was once a loose concept, it has evolved into a legitimate conservation movement that organizations and governments worldwide lead. Operators used to designate “eco-conscious” to just natural and cultural heritage sites, but it now covers any destination where the flora, fauna, and culture are primary attractions. Today, with the growing prevalence of travel, eco-tourism serves as a guiding principle for the preservation of the natural environment and cultural integrity of the local people. People visit places with the objective of observing, immersing, admiring, and ultimately taking part in conserving the area’s wild and cultural aspects to get the full experience. 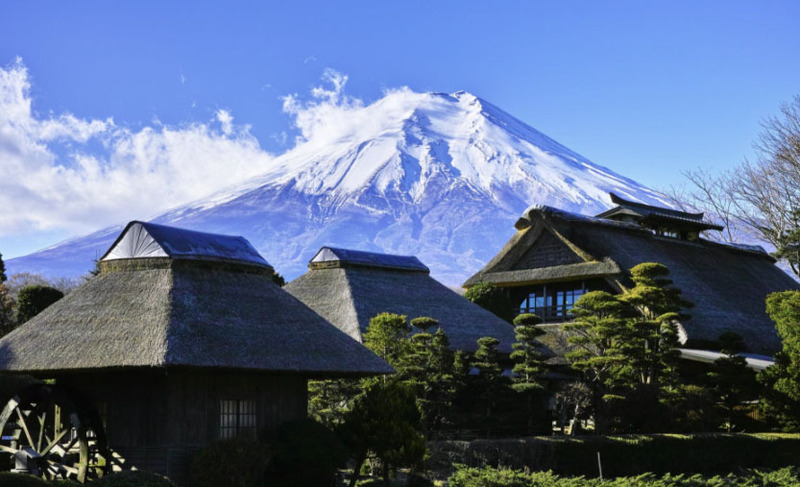 Tokyo, Kyoto, Osaka, and Shinjuku are among the most visited places in Japan. But there’s more to this sovereign island nation than ancient temples, pulsating cities, and colorful autumn foliage. Sprinkled around the vast countryside are socio-ecological systems where humans and nature live in harmony. These landscapes are called satoyama and are nestled in the border zone between mountain foothills and villages surrounded by arable flat land. The animated film ”My Neighbor Totoro,” directed by Hayao Miyazaki, is the best depiction of this way of life. As modernity forges on and expands to the countryside, these socio-ecologically important production landscapes are under major threat. In recent years, however, efforts led by the United Nations and Japan’s Ministry of the Environment have paved the reintroduction of the satoyama into the national consciousness. Domestic and foreign tourists have the chance to visit these landscapes and help in their preservation through guided tours. Scholars also go to these places to study how societies can live sustainably and in harmony with the environment. If you wish to know more about this subject or simply experience Japan’s regional identity, Gifu Prefecture is a good place to start. Head down to Takayama, a charming landlocked town, and Hida Furukawa and experience what it’s like to live in the heart of Japan. The Galápagos Islands and their “outstanding value to humanity” have earned them a prime position in premier ecotourism destinations. These islands also serve as the world’s living laboratory, or museum of evolution, for their array of unique and fascinating flora and fauna. Ecotourists and scientists visit to the islands to trace Darwin’s footsteps and support critical research and conservation efforts in the area. 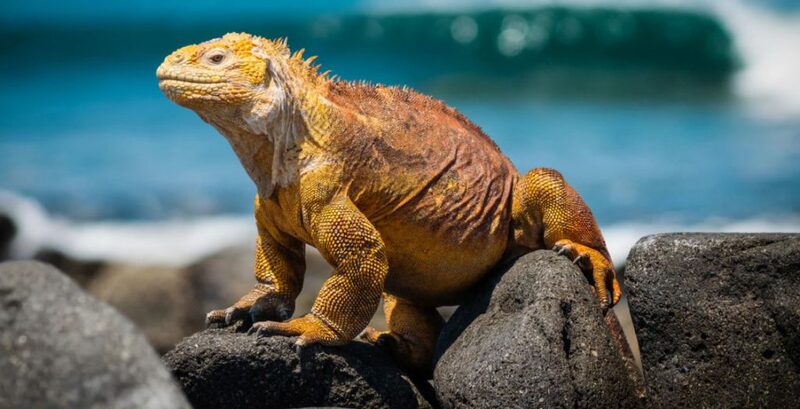 While the islands face overwhelming conservation challenges, organizations like the National Park Authority, UNSECO, and the International Galápagos Tour Operators Association (IGTOA) are keen on preserving these precious world treasures. Sarawak is famous for its Rainforest World Music Festival, in which music lovers come to celebrate and immerse in the diversity of world music in a lush tropical rainforest. But this storied state in northwest Borneo has myriad national parks, each with its own unique flora and fauna, and a rich multi-ethnic identity. Its dense rainforests serve as habitat for endangered species, such as the orangutan and proboscis monkeys. Kuching, the Gunung Mulu National Park, the Kelabit Highlands, the Batang Ai National Park, the caves of Bau, and many other marine areas and local forests are worth witnessing and preserving. All this cultural diversity and natural wonders living inter-connectedly in one state makes Sarawak a go-to destination for the ecotourist at heart. Batanes is a remote group of islands off the mainland of Luzon in the Philippines. While it’s not exactly untouched, its remote location and rugged terrain make it one of the least visited islands in the country. With a population of over 17,000 people, diverse wildlife, breathtaking scenery, and an enigmatic cultural heritage, the province serves as a perfect ecotourism destination. Batan and Sabtang are the largest inhabited islands in the archipelago province and feature scenic rolling hills and windswept coastlines. The province is also home to a spectrum of rare and endangered flora and fauna, as well as crumbling stone houses built by the Ivatan tribe hundreds of years ago. 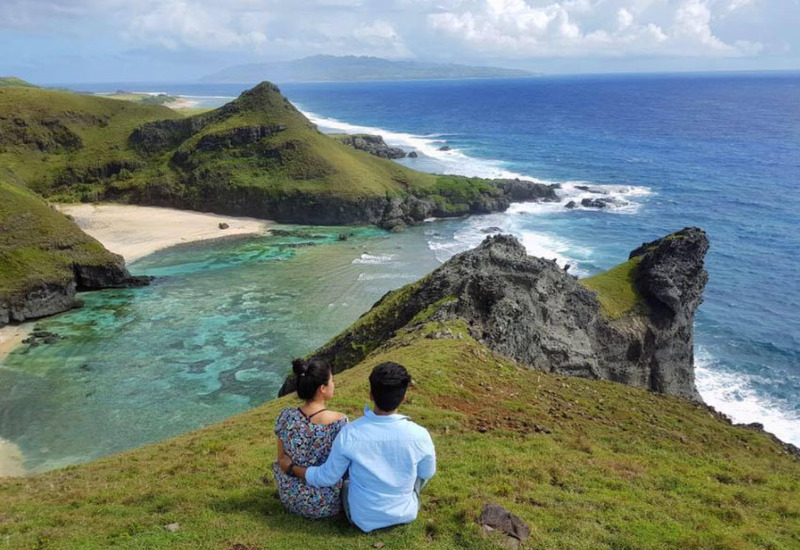 For this reason, Batanes warrants a spot in anyone’s ecotravel bucket list. Lake Titicaca is one of South America’s most treasured landmarks and is reportedly the birthplace of the Inca Empire. It also happens to be the highest navigable lake in the world, sitting at 3,812 meters above sea level. The lake straddles the border between Bolivia and Peru, both countries that offer stepping-off points to this large, deep lake in the Andes. 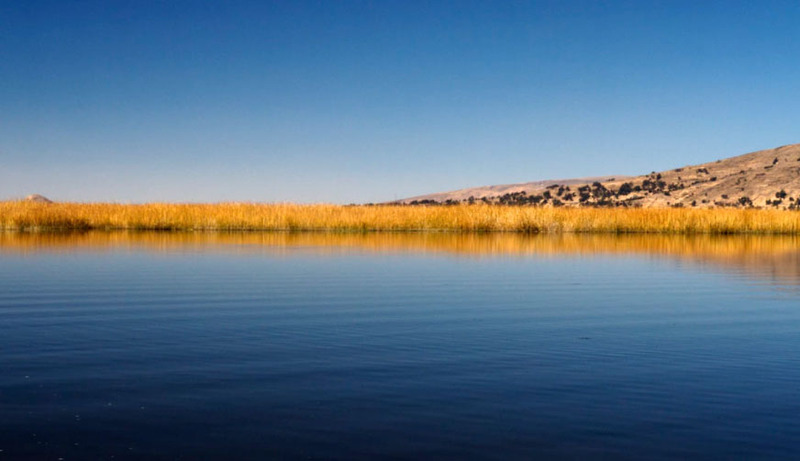 Lake Titicaca is no ordinary lake. Ancient America’s most complex civilizations evolved around it, which explains the abundance of sacred sites, ruins, agricultural terraces, and elaborate sunken gardens found on its 41 traditional islands. Incan mythology dictates that the first Incan god was born in Isla del Sol or Island of the Sun. The Uros, an indigenous tribe that predates the Incas, also still live there, on the floating islands they have made using totora reeds. Tourists can access these islands and communities, and even take part in local festivities. Lake Titicaca and the region surrounding it is most certainly an ecotourism haven. Kigali is proof that a tortured city can rise above its social ills and rebuild from its dark past. Two decades after the country suffered the bloodiest genocide and ethnic cleansing in modern history, Kigali is fast becoming one of the cleanest, safest, and most peaceful cities in Africa. 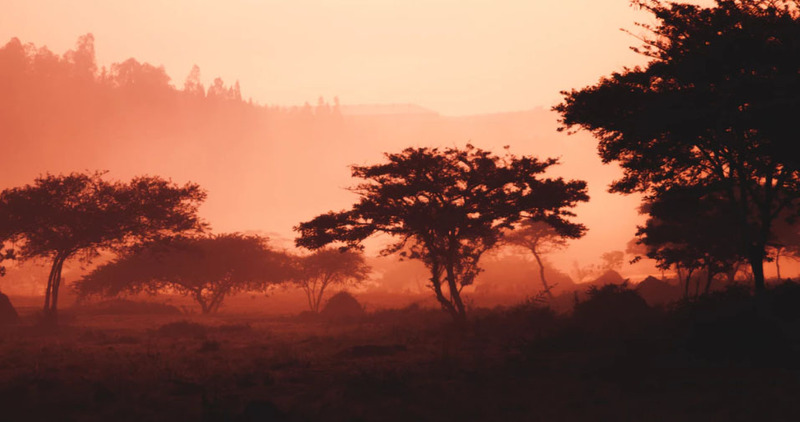 On top of being a leader in sustainability, Kigali is also a gateway to Rwanda’s diverse wildlife and rugged backcountry. Rwanda’s forests are also home to the exotic mountain gorillas. It’s hard to look past the brutality that the late Dian Fossey, a primatologist who sacrificed her life to study and live amongst one of our closest living relatives, was subjected to. But it’s a relief that all efforts are not put to waste, as the endangered species are now making a comeback. Her work continues through the Dian Fossey Gorilla Fund International, which aims to protect and increase the population of mountain gorillas in Volcanoes National Park. Take part in this movement by hopping on an ecotour across Rwanda. The world is teeming with pristine and relatively undisturbed natural and cultural areas, but many of them are fragile and under threat. One way to experience these places, without adding to the threats, is to support local initiatives and low-impact tourism practices. On your next trip, take these lessons with you so future generations get to inherit these priceless treasures.